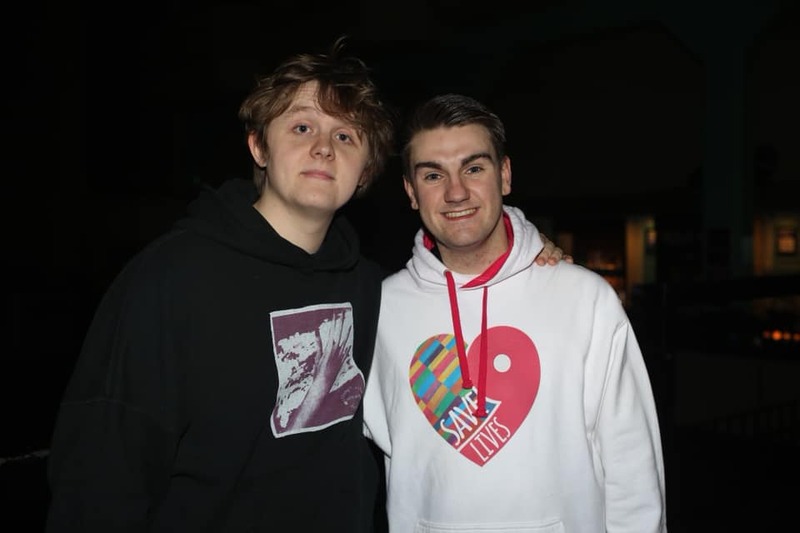 Jim Lynskey speaks to Liam Clarke of Touch FM, providing an insight into how Save9Lives has teamed up with Live Life Give Life to raise vital NHS Organ Donation awareness with Lewis Capaldi. The 'Someone You Loved' music video features actor Peter Capaldi, portraying how an organ donor can save lives. 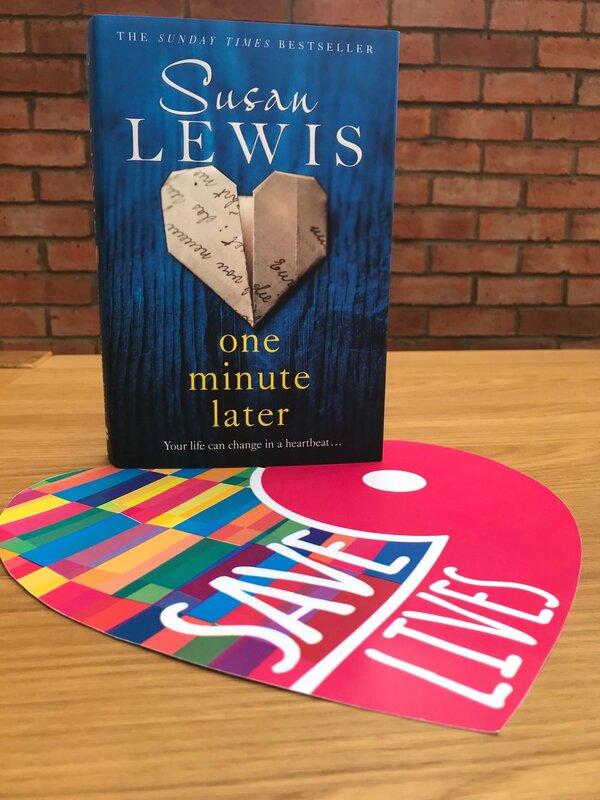 Susan Lewis’ latest novel ‘One Minute Later’ launched this month ahead of a crucial year for organ donation in the UK. Susan’s readers have taken to Save9Lives’ message which is acknowledged in the book, with the campaign’s founder - Jim Lynskey - taking great pride in working with the bestselling author’s compelling novel. Susan Lewis discusses her thoughts behind her thought-provoking novel 'One Minute Later' in the Sky News studio with Save9Lives founder, Jim Lynskey. The bestselling author has worked closely with the campaign, encouraging readers to consider the vitally important topic of organ donation. ONE MINUTE LATER || It is a total honour to work alongside best-selling author - Susan Lewis - ahead of her eagerly anticipated book release. Find out more about this gripping novel, here. Lewis Capaldi partners with Save9Lives in launch of his top-10 single. The Someone You Love record is today dramatised to illustrate the life-saving impact of organ donation, with Peter Capaldi playing a lead role. Save9Lives join force with Sally Bee’s project. Our life saving campaign is proud to be part of Stratford Upon-Avon’s efforts to become the UK’s first “donor town”. For more information visit donortownproject.uk. BBC Sports Personality Of The Year, 2018. Save9Lives was hosted at 2019’s prestigious Sports Personality Awards, after Jazmin Sawyers recognised the campaign’s work promoting organ donation amongst sport and music, in light of her multi-talented career. Thank you to all who came to ask a little more about our initiative on the night, and congratulations to this year’s award winners! Hits Radio have shown their support for the Save9Lives campaign this Autumn by offering 2 ticket to Hits Radio Live, to help raise organ donation awareness. The tickets are up for grabs via a competition on the Save9Lives twitter account. Good luck! Save9Lives founder - Jim Lynskey - celebrates ‘double birthday’. After being comatose for his birthday the previous year, Jim Lynskey celebrated his 23rd birthday in style this October. Guests included co-campaign founders Little Comets, as well as medics who resuscitated Jim from cardiac arrests over his childhood. Celebrities offered their wishes too, including Harry Judd, after his support for Jim with Make-a-Wish Foundation. Thank you to everyone who helped brighten life on the transplant list, including Alcott Venues, HollyWood Events and Key Events Network. Campaign colours feature at the celebration venue, led by Key Events Network. Save9Lives’ work shortlisted for The Sun Health Awards, 2018. Save9Lives’ founder, Jim Lynskey, has been shortlisted for an “Unsung Hero” award this Autumn in association with The Sun. Jim was nominated by cricket inspiration James Taylor for an award which acknowledges his voluntary work raising awareness for organ donation which he awaits a heart transplant. JL: “I’m absolutely blown away to even be considered for such an honourable award, particularly with The NHS being so widely celebrated this year. This campaign originated from many hours in hospital, in hope that it would inspire one or two to consider the subject of organ donation. For this now to be awarded for it’s work, nationally, is seriously humbling! Jim will be heading to London for the annual Health Awards this October for a special night of recognition amongst celebrity names. Members of the NHS will judge the respective nominees for the awards, hosted by ITV’s Lorraine Kelly. JL: The awards night comes just a week before my birthday, so it will be overwhelming to be celebrating all aspects of the past year, having missed my birthday last year in a coma. James is a really great guy and I’m so thankful to him for considering me for an award which is deserving to so many people finding courage o survive on the transplant list. Want Save9Lives to partner your event? Get in touch, here. This #OrganDonationWeek we have teamed up with BIC to highlight the importance of signing the NHSOrganDonor register. Jim Lynskey, Save9Lives Founder, with Imps’ Chief Executive, Liam Scully. 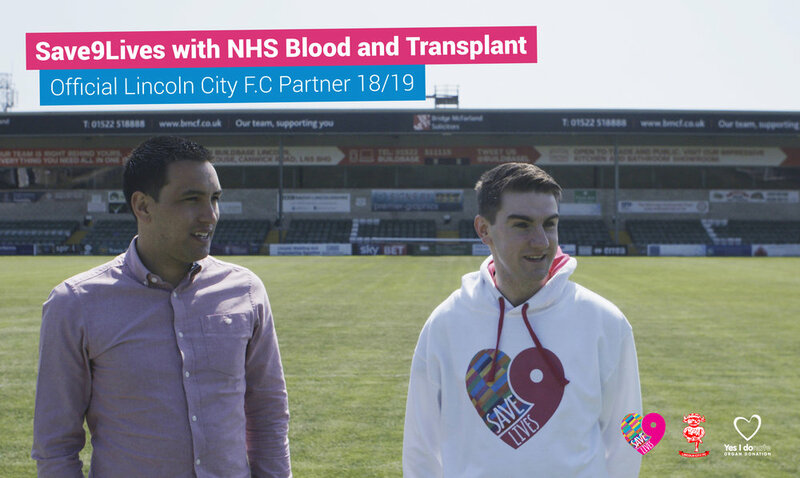 We are delighted to announce that Save9Lives will be partnering with Lincoln City Football Club this season to raise organ donation awareness.